Color-coded for easy identification. 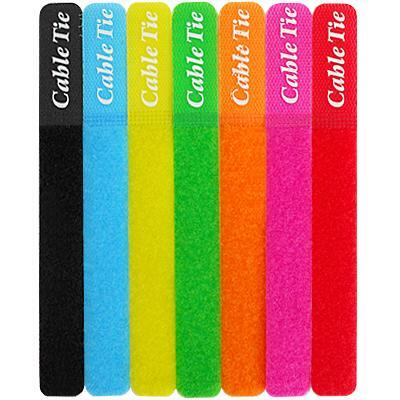 Self-attaching tie makes organizing unruly cables a cinch. Holds cables securely in place. 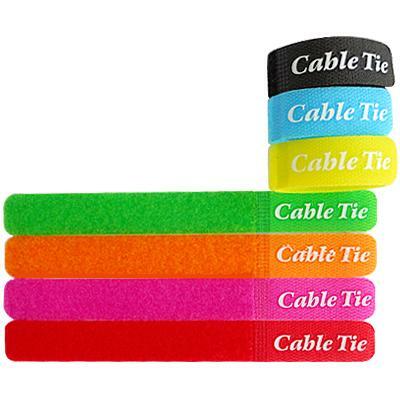 Quick and convenient, tie back cables and cords in seconds. Durable for years of use. 7 in 1 package.